It’s that time of year. What time of year? It’s time to party! I’ve spent years telling you to never forget sunscreen and to hydrate, hydrate, hydrate, so I decided to write a different sort of festival survival guide. Without further ado, here’s my festival survival guide for smart people. Many festivals now have an app to help you get around their event. These apps include things like the event schedule, breweries in attendance, food truck lists, etc. Loveland’s Fire & Ice Festival app includes games to play during the event and participants win real prizes. 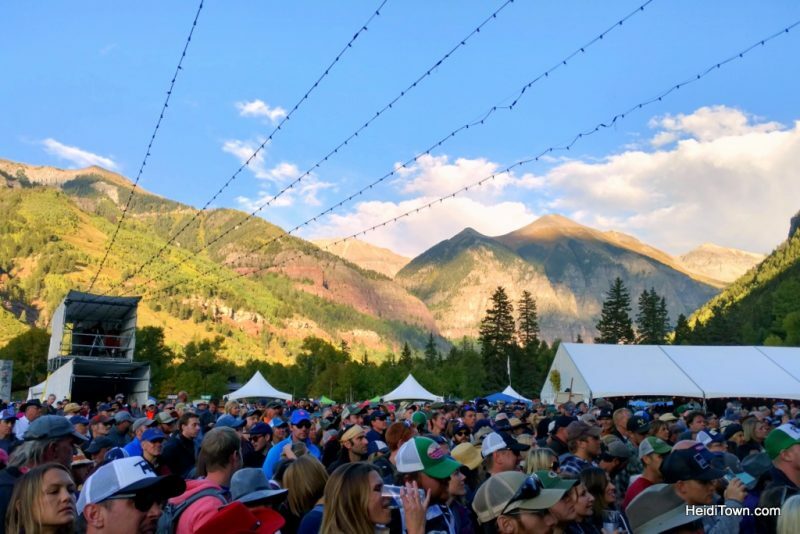 Keystone Wine & Jazz Festival’s app has a page where you can keep track of your favorites wines (every wine and beer festival should have an app that does this). This one is mostly for the ladies, although some of you guys may want to take note too because even sandals can be uncomfortable if they aren’t broken in. 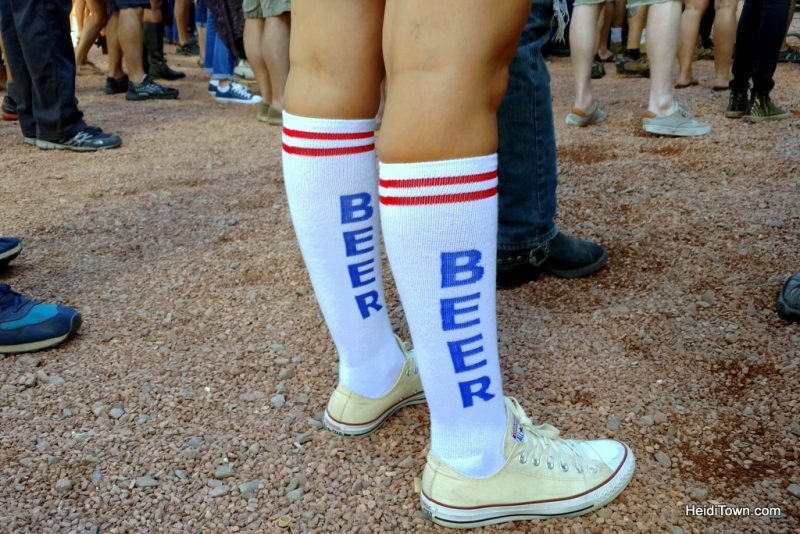 Here’s a photo of a super smart festival-goer at Telluride Blues & Brews. Ladies, that festival outfit you pinned on Pinterest is adorbs, but exchange those cute strappy heels for some comfy flats. Seriously, nothing ruins a festival faster than shoes that pinch your pinky toe or create baseball sized blisters on your heels. No one is looking at your shoes except for you, so it’s really best to make them comfortable instead of cute. Nearly every festival vendor uses mobile credit card programs, however, having a couple bucks in your pocket is really, really smart. A dollar or two is perfect for grabbing a quick bottle of water or beer. I’ve been to more than one festival in the past year where there was a “Cash” line and a “Credit Card” line for beer. The “Credit Card” line is always 10 or more people deep while the other has no line at all. If you want your beer fast, bring cash. Also, bring one dollar bills instead of twenty dollar bills because no one keeps a lot of cash for change, but everyone still takes cash. It’s really, really GOOD to be VIP. In fact, once you go VIP, you may never go back. 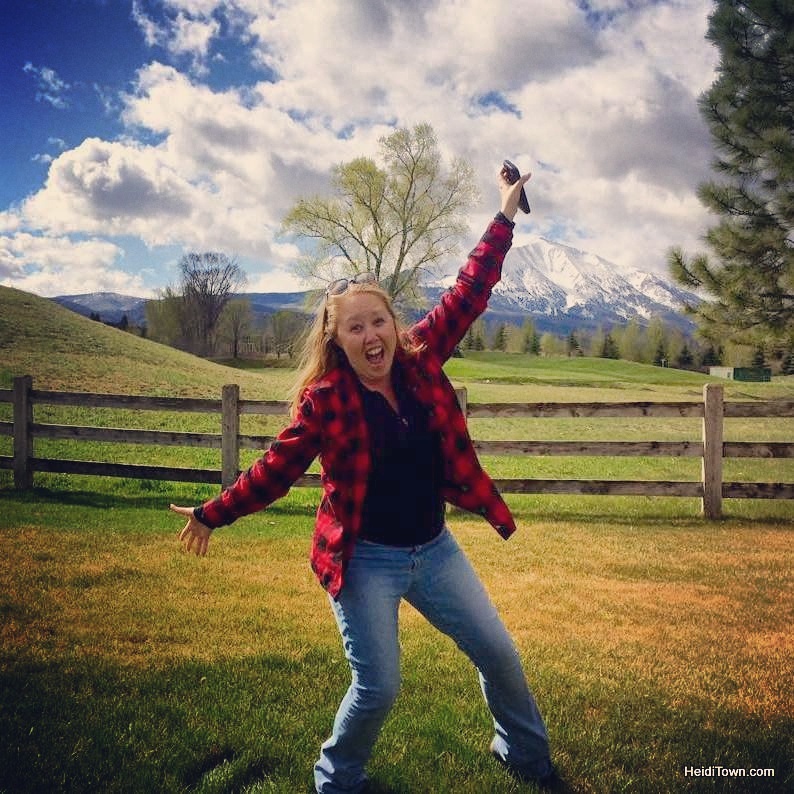 I highly encourage you to check out the benefits of buying a VIP festival pass. In my experience, VIPs get access to a private bathroom, which is a huge bonus in its own right. Who loves standing in line to use a porta potty? Not this gal. Winter Park Beer Festival, VIP section. Sometimes a VIP ticket comes with a meal, which is often the case at beer festivals. Festival food is always pricey, so do the math; sometimes going VIP just makes sense. 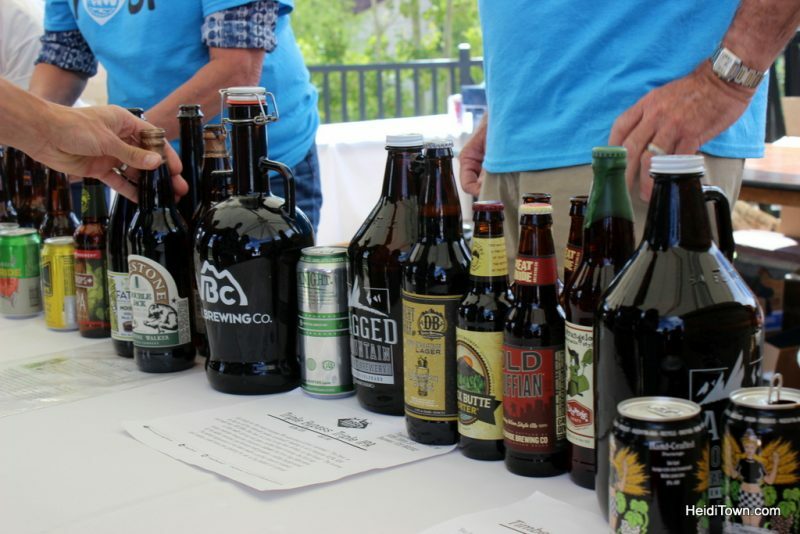 In addition, VIPs are also treated to perks such as shade, a private seating area and snacks, and sometimes even a special drinks selection such as at the Winter Park Beer Festival. 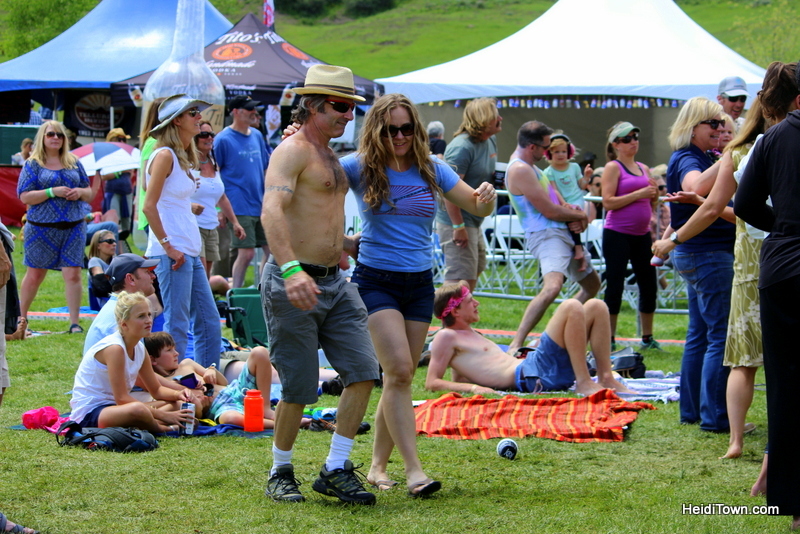 If you are only planning to hit one or two festivals this summer, VIP may be the way to go. Even if you don’t stick to it, having a plan of attack, especially at a large festival, is a great way to make the most of the event. 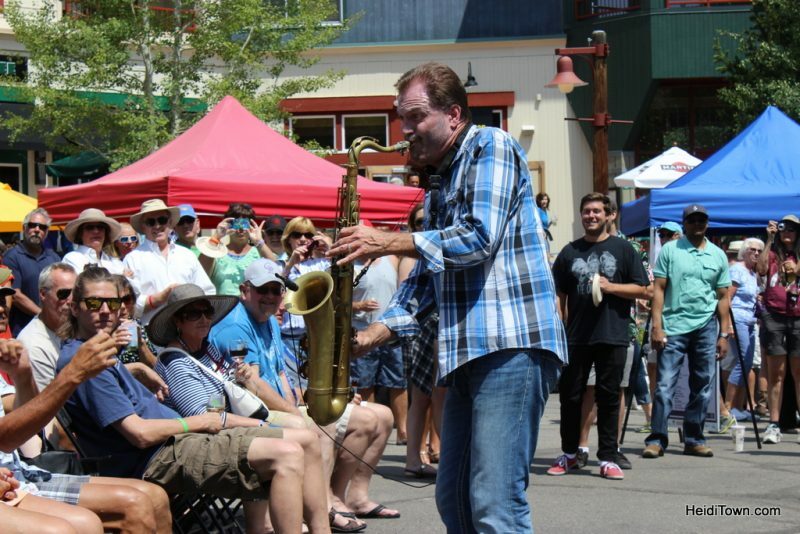 At a multi-day music festival like Telluride Blues & Brews, if you fail to make a plan, you may end up missing the band you were dying to see/hear. 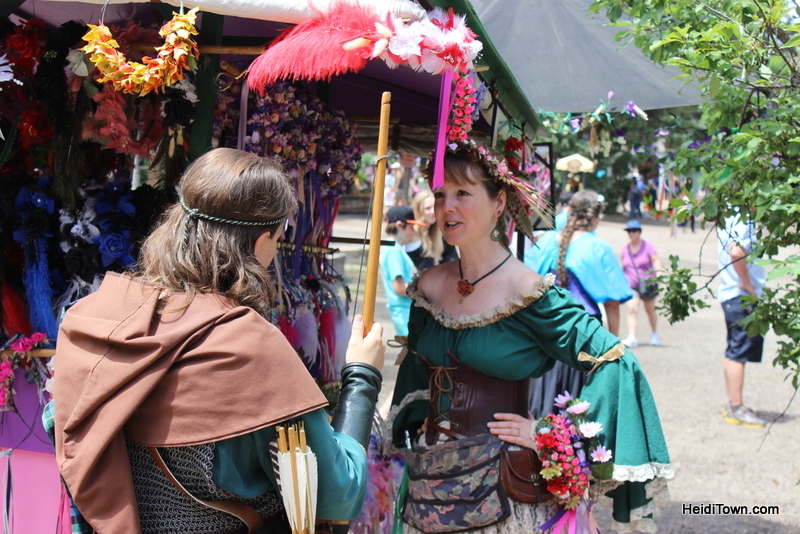 At events such as Colorado Renaissance Festival, we go with a plan — a 17-year plan. We get there when the gates open and go straight to the back of the festival grounds and work our way towards the front. By doing this we don’t have to fight crowds until around lunchtime when they become unavoidable, but by then we’ve had a couple of hard ciders and we don’t care. So there you go — a festival guide for smart people from a festival expert. The take away of this post is that just a little forethought goes a long way to ensuring that your next festival experience will be write-home-about or at least tell-the-Mayor-of-HeidiTown-about-it good.